Featured below are health-related quotes, statistics, and articles recommended by Gracie. 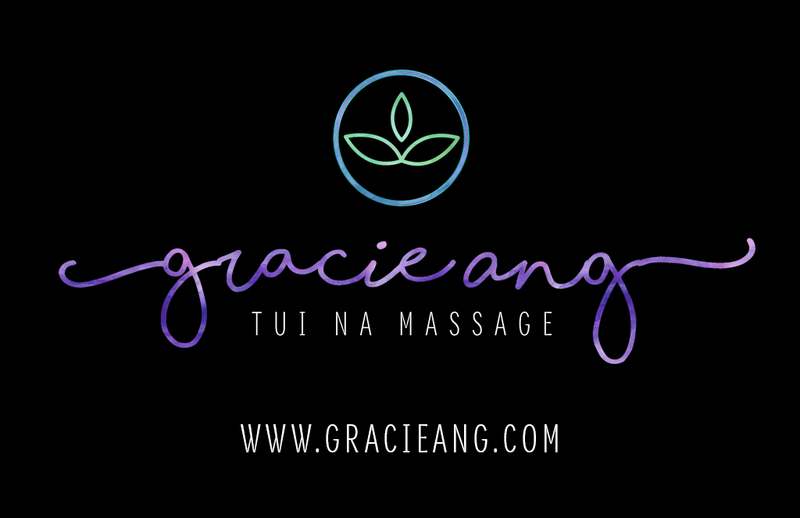 If you would like to recommend a health-related quote, set of statistics, or article for Gracie to consider adding to this “Health Help” section of her website, please contact her by using her contact form. Is Organic Food Safer? : Disease Proof – There is a clear link between pesticides and cancer as a result of chemical use around the home and farm. The 76 Dangers of Sugar to Your Health – Why processed fructose is bad for you. Wi-Fi Health Dangers & Radiation Health Effects – Wifi radiation can pose serious health risks. Licensed acupuncturists are working aboard a growing number of cruise ships. There has been a great deal of interest as to whether Chinese medicine has anything of value to offer for the treatment of cancer. GreenMedInfo writes that scientists have proved with thousands of studies using hundreds of thousands of cancer patients that Chinese herbal medicine can offer significant treatment for most types of cancers. … both treatment groups receiving Chinese medicinals and the control group receiving standard Western medicines was essentially equal (94.2 percent vs. 94 percent). The only notable difference between the two groups was that the control group which received the Western medicine suffered from many side effects, whereas the treatment group did not. According to Becker, Chinese herbs are free of dangerous side effects when used under proper supervision by a knowledgeable natural health care practitioner. Articles on skincare, such as how to remove acne scars and wrinkles. Articles on delicious egg recipes for breakfast, super foods that are easy to eat, six things you probably didn’t know about almonds, and many more. More articles on skin cancer.